The gambling industry has turned into one of the most vibrant entertainment industries on the planet during recent years. And it keeps growing as we speak. Unfortunately, not all countries have embraced this form of entertainment with the same enthusiasm. There are still parts of the world where players need to take advantage of various legal loopholes in order to get their fix. Also, did you know that one of the most popular casinos in Monaco does not allow locals there to play? How crazy is that? Today we are are going to introduce you to 8 of the most intriguing facts about gambling that you probably didn’t know. Whether you would like to get better acquainted with the gambling universe, or you are simply curious to learn more about this fast-growing industry, grab your favorite cup of tea or coffee and enjoy your reading. Some casino games can get so captivating that players may have a hard time leaving the table for many hours in a row. 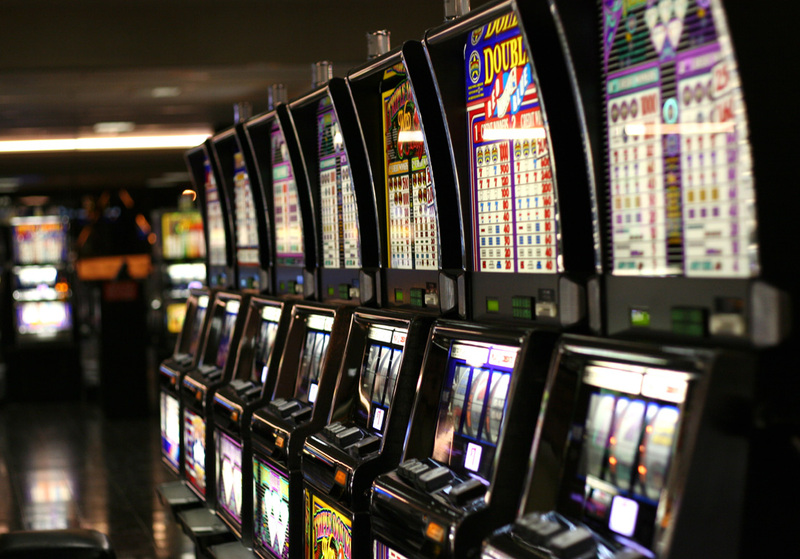 Casinos are aware of this problem and they enable players to ban themselves from their venues in case they feel they may be dealing with a gambling addiction that could be getting out of control. Players who will set foot in a casino they have voluntarily excluded themselves from will actually be accused of committing a crime. The ban can last for one or five years, or a lifetime. Legend has it that the fourth Earl of Sandwich loved to gamble to such an extent that he refused to leave the poker table to eat. He instead asked his servants to bring him some meat between two slices of bread, wanting to save as much time as possible. Sin City seems to have saved FedEx when its owner won $27,000 in blackjack in 1973. He risked $5,000 – the only money they still had in their account and came out with flying colors. A few years later, the company was earning its first profits. For three decades and a half, Nevada state inmates enjoyed their very own casino where they indulged in fun games of poker, blackjack, or craps. They were even allowed to bet on sports. The Monte Carlo Casino in Monaco is a dream come true for gamblers coming from all parts of the world – except for Monaco. It was Princess Caroline who decided to make gambling illegal for citizens here in the 19th century, wanting that all incomes to be exclusively generated by visitors. While the frustration might still be high, there is a great silver lining here: Monaco residents do not pay any income taxes since the city can rely on casino revenues instead. But who needs land casinos anyway, when places like Australia-casino.org for roulette games online enable players to play for many hours in a row for free or real money in a fun and realistic casino environment? The backseat of a cab in London hosts the Grosvenor Casino, a mobile gambling “venue” that features a dealer, a gaming table, dealer, and even a bar and a TV that plays sports in the background. People who take this cab can ride anywhere in the city, provided they donate for charity. They are also allowed to opt for joining the casino for no additional charges. A lot of people wrongfully believe that Las Vegas is, in fact, ground zero when it comes to gambling. However, this appears to be a hoax. Macau in China is the largest gambling city on the planet, with revenues that surpass Vegas 5 times each year. While you might think that penny slot games do not count that much when drawing a line at the end of the year, the truth is they are the most profitable casino games in the industry. An auto shop in San Francisco hosted the very first slot machine called the Liberty Bell. Car owners waiting for their cars to be fixed played the machine and the growing interest for the game made casinos purchase them to keep table players busy while waiting for their favorite card game tables to become available.